If you only have a couple of hours in Warsaw, make sure to visit the old town area. It might sound cliché but not with Wow! Tours. 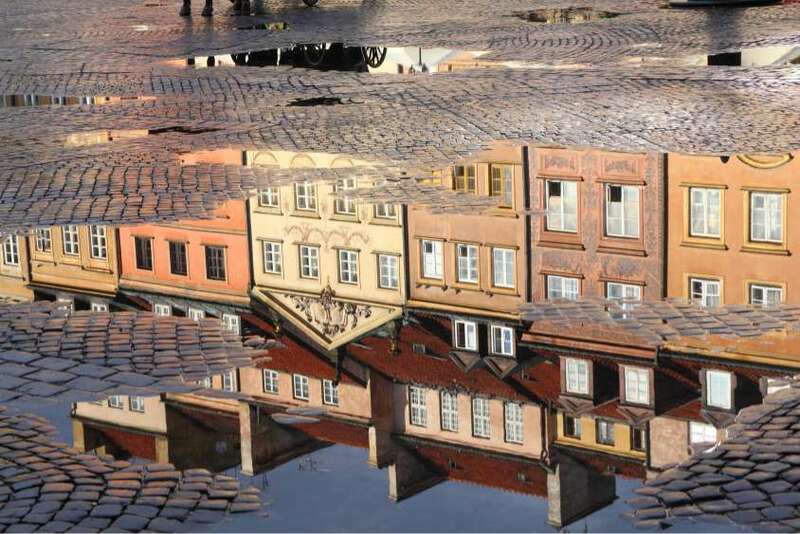 Find out how Warsaw inspired Pablo Picasso, discover what treasures were buried in the Vistula river, chase unicorns, and much more. If you’re looking for a quick yet quintessential overview of Warsaw’s history until modern times, that’s the tour to take.